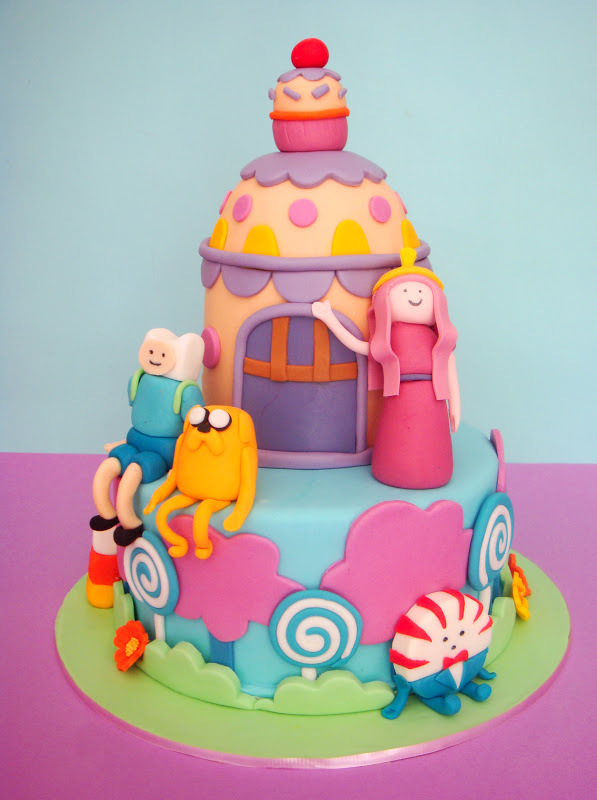 Its decided, this is my favourite cake yet! 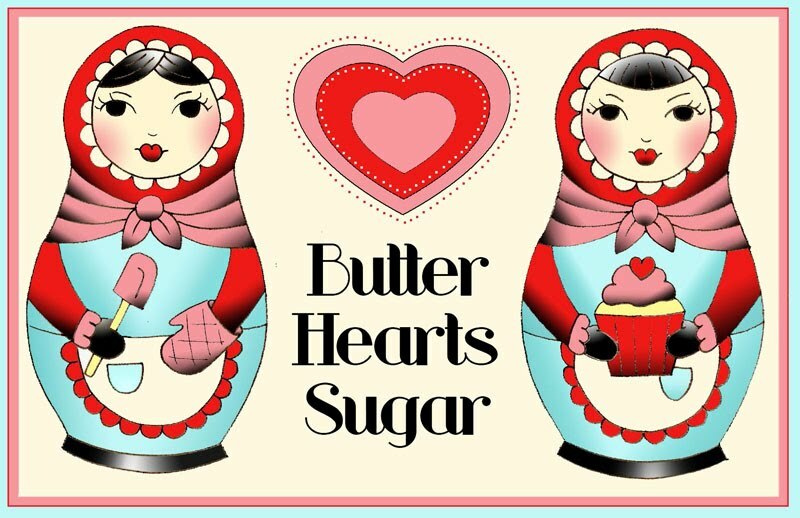 Really it was an easy choice with a theme so cute. 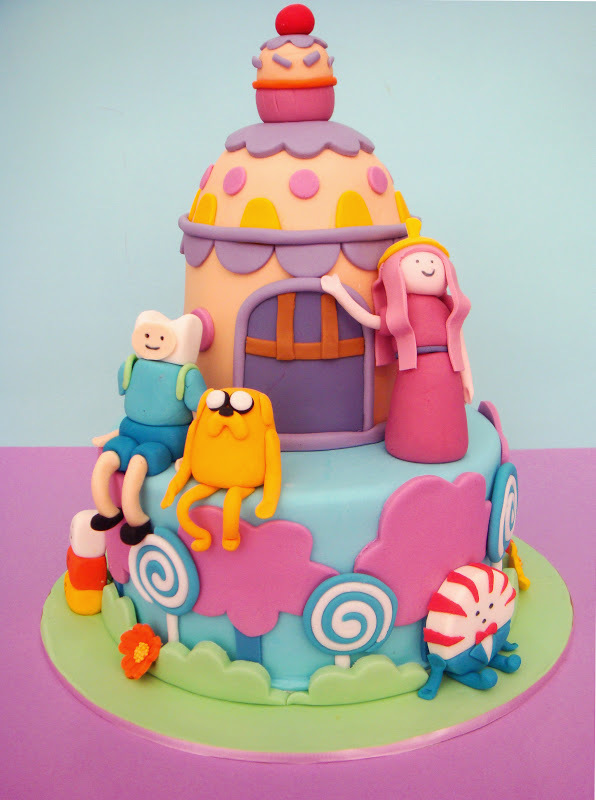 A friends little girl was having an adventure time birthday party and asked if I could do a cake to match. 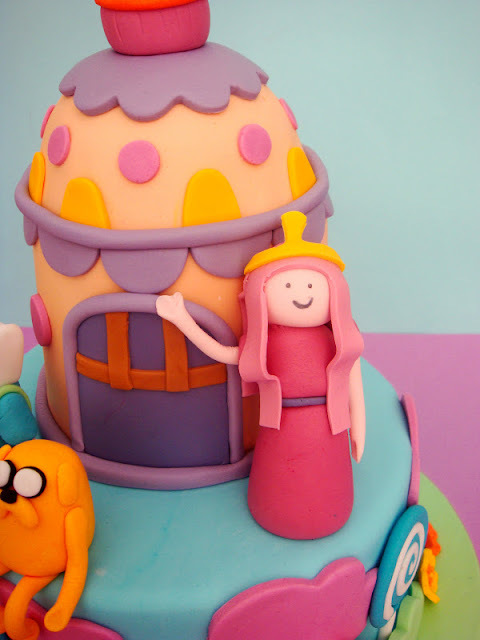 The birthday girl was dressing as Princess Bubblegum, so with that in mind I used the Princess and her Candy Kingdom as the main features of the cake. Being an Adventure Time cake, I couldn't leave off Finn and Jake so they're on there too. 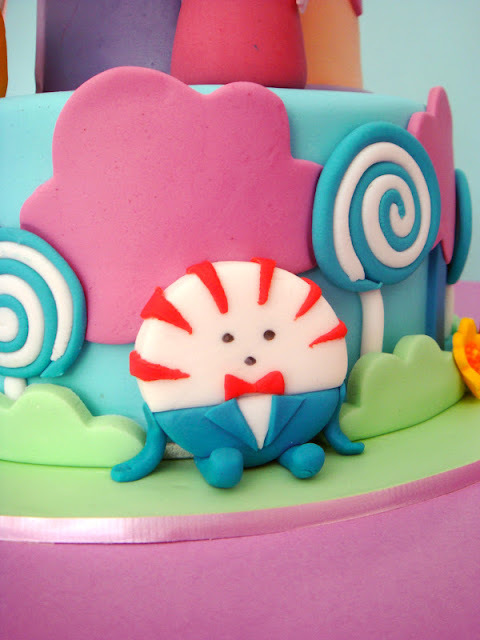 As well as Peppermint Butler. 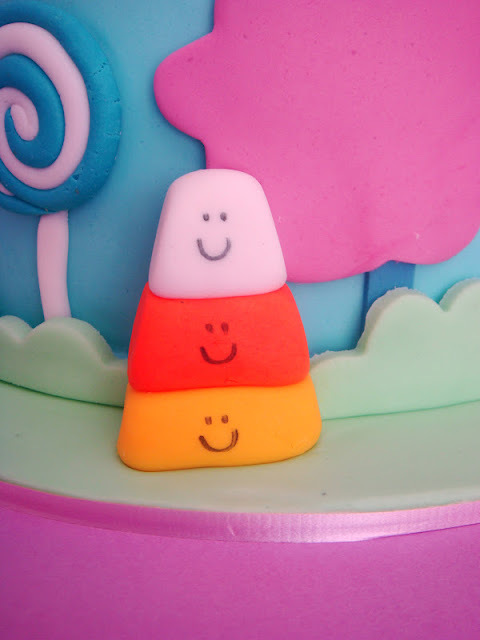 And this candy corn person, because it was too cute not to. The cake was all vegan, adapted from my favorite chocolate cake and buttercream recipe to make it was egg and dairy free. 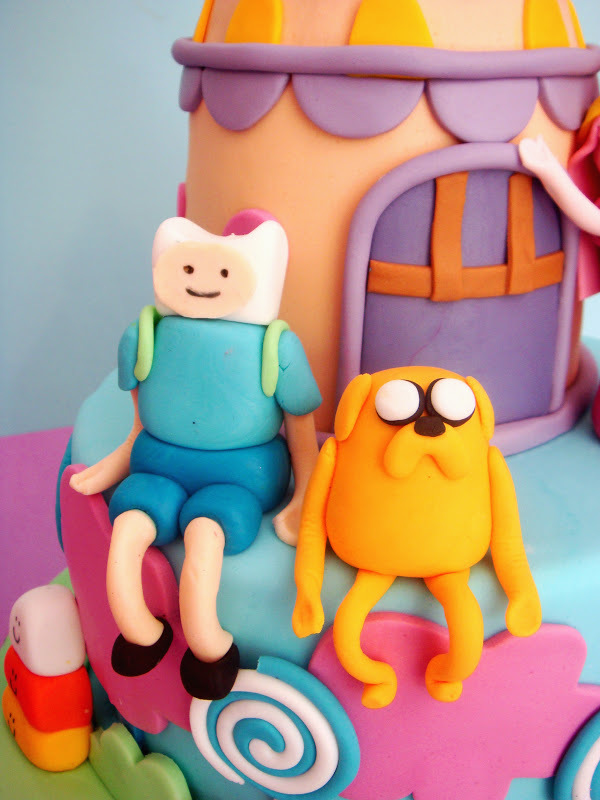 I covered the cake with fondant and also used it to make the characters. It was so much fun using all the pretty colours, I kinda want to make another one just for myself. Happy Birthday Stella, I hope you had a lovely birthday!! I would love to have this cake for my daughters first birthday party! its so beautiful & magical! 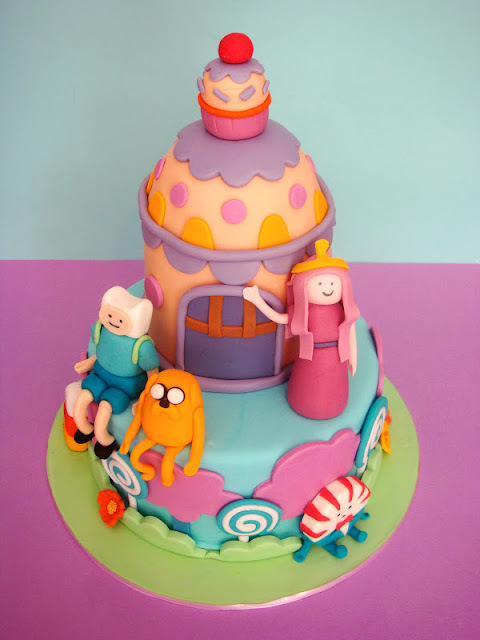 She is too having adventure time, Party! How can a cake like this make it to California? I don't think she is wearing a suitable pole dancing outfit. Totally doesn't have the right shoes! That looks too beautiful to eat! I’m sure the birthday girl is thrilled to have this surprise. You nailed the candy kingdom and the characters pretty well. What made this cake more amazing is its all-vegan; you managed to make it like that without relying on eggs and dairy. Kudos to your cake-making skills! 'Fauxstess' Snowballs for HTEAC's 1st Birthday!